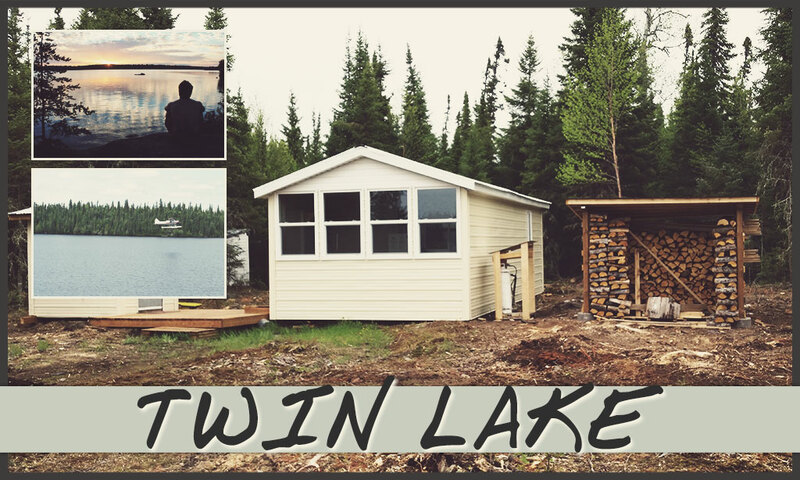 Welcome to Twin Lake & Camp. 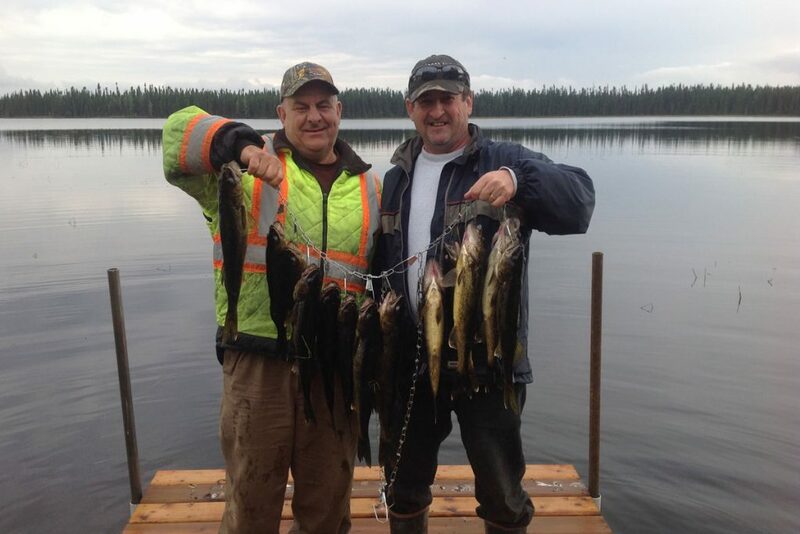 A drive-in and fly-in fishing and hunting destination, situated on a lake that is on average fourteen (14) to eighteen (18) feet in depth, with holes that go as deep as twenty-eight (28) feet. 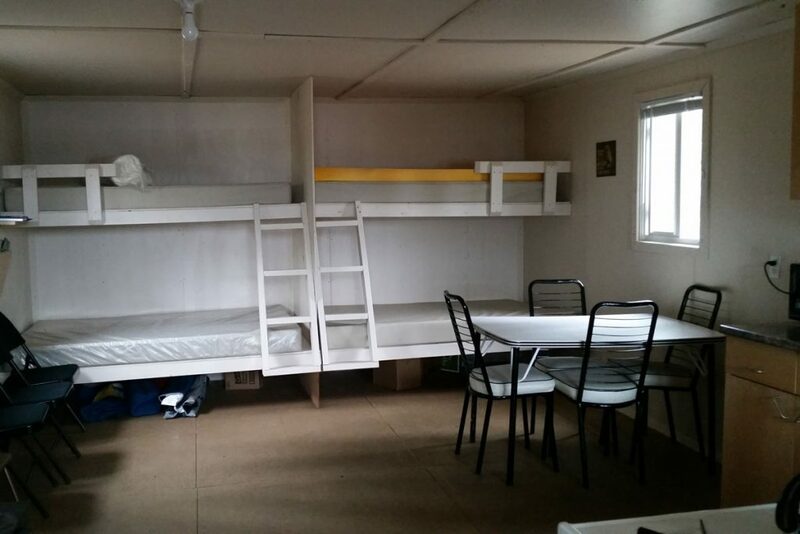 The camp you will be staying in is newly renovated and sleeps six (6) persons comfortably. This is accessible by argo drive-in and float plane fly-in. Decide your best travel date, we’ll take care of the rest. 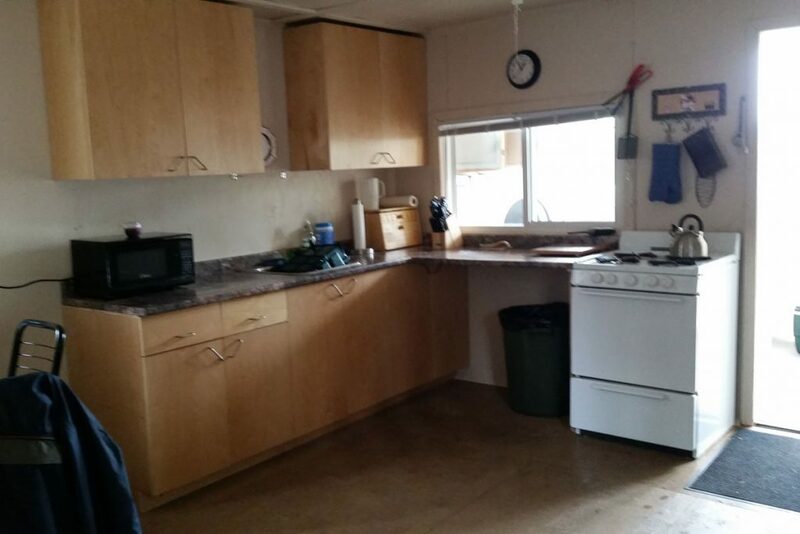 An added bonus is that you have complete access to an additional remote lake. 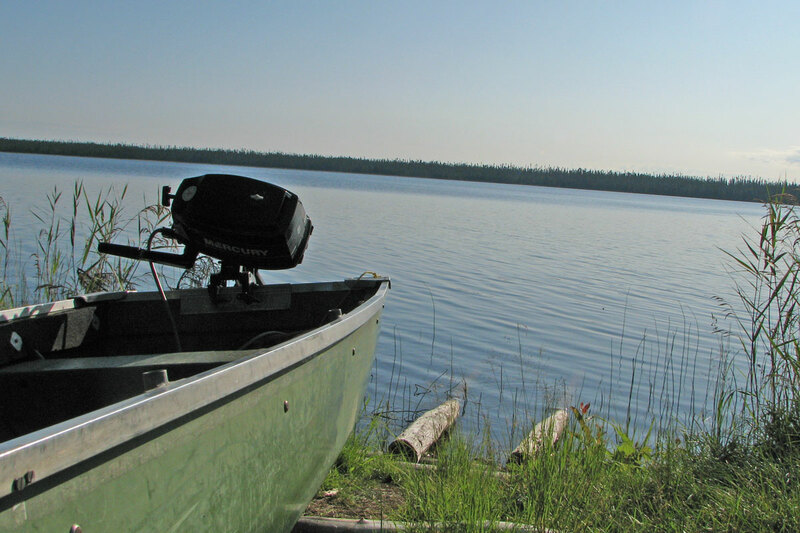 The camp is conveniently nestled between the two lakes for easy access to both. 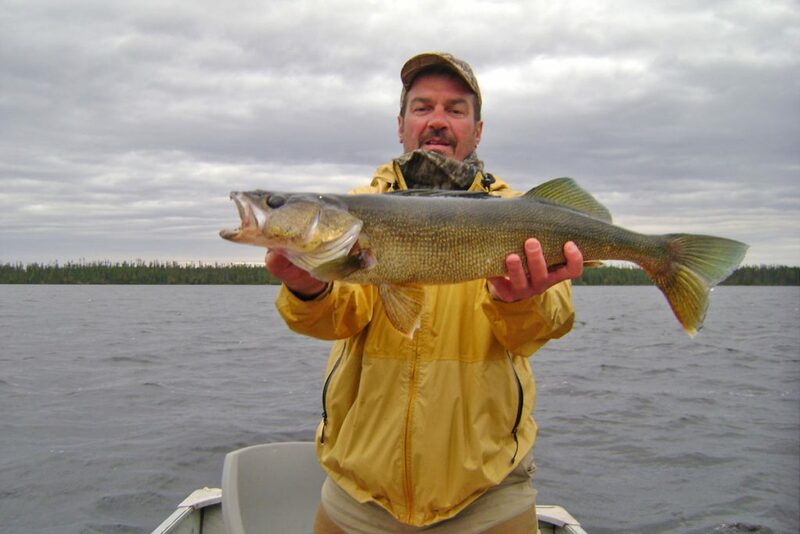 Look out for trophy Walleye, monster Pike and Jumbo Perch. A northern good time. 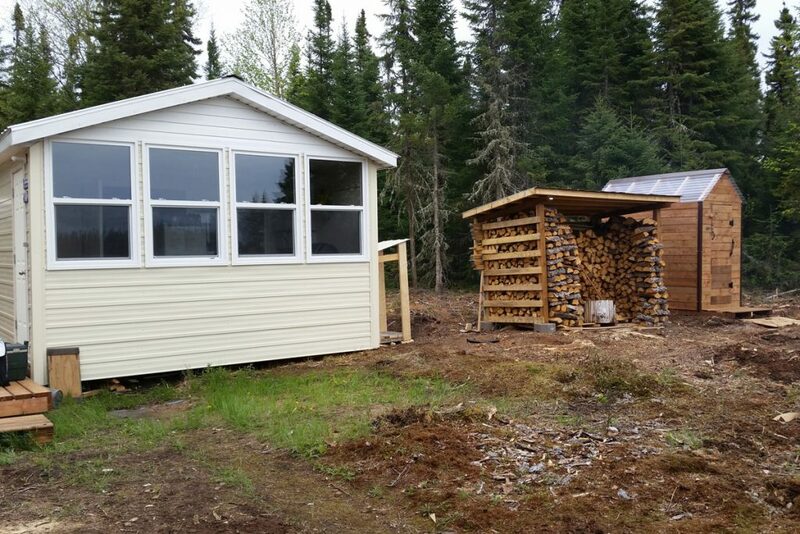 The camp can also be your destination for a fantastic moose hunts. The camp location is surrounded by natural landscapes and wildlife. Let’s make it your northern good time this season. 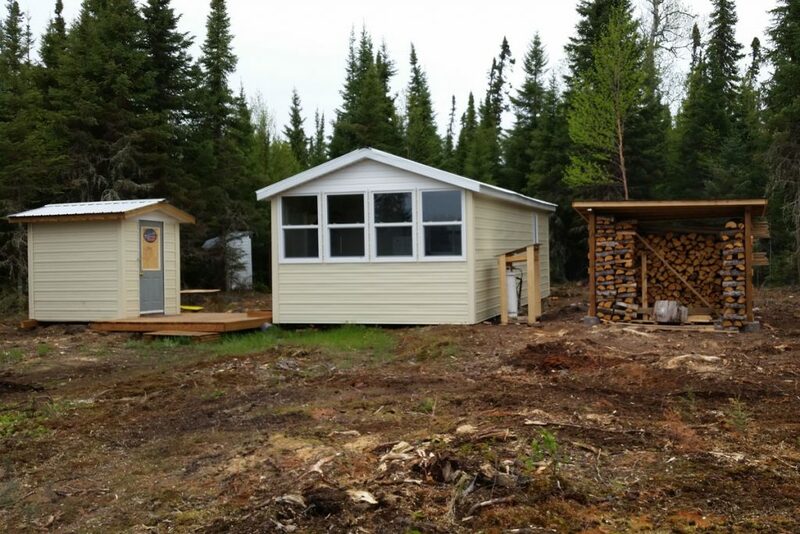 A preview of Twin Lake Camp. Below is a table of rates for inclusive five and seven days trips to Twin Lake. Prices range depending on the days and the amount of guests. What is included at the Twin Lake Camp.